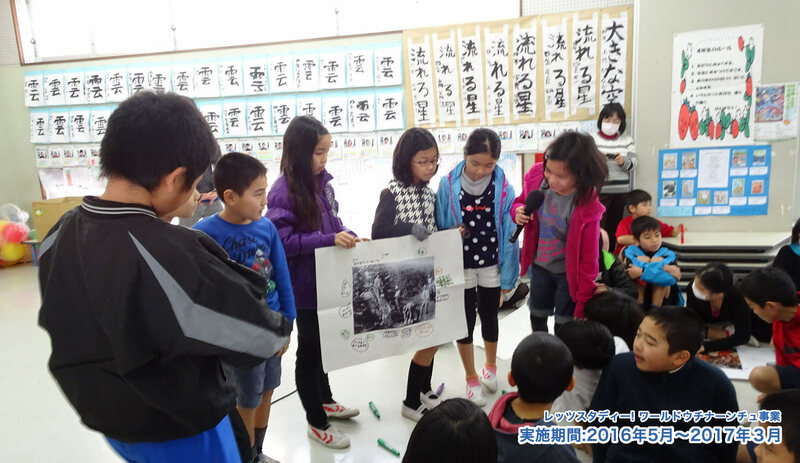 As a sequence of the 5th festival, the “Let’s Study! 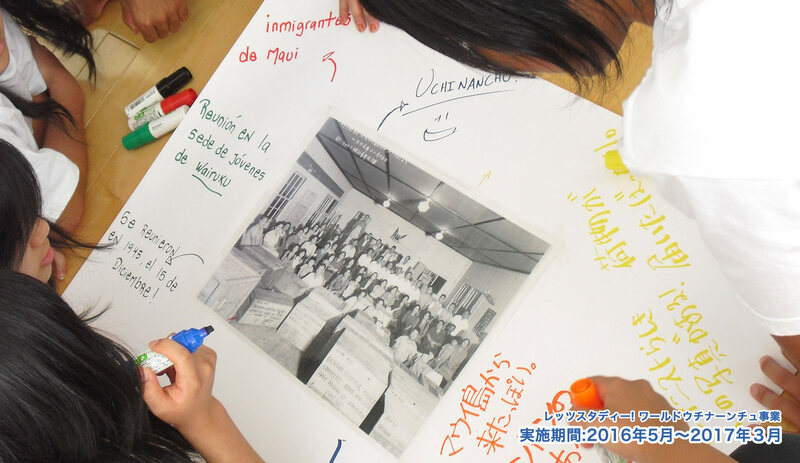 The Worldwide Uchinanchu” Project aims to encourage Okinawan participants to think about cross-cultural understanding and multi cultural coexistence, deepen their understanding about the Uchinanchu network, and pass it on to the next generation. 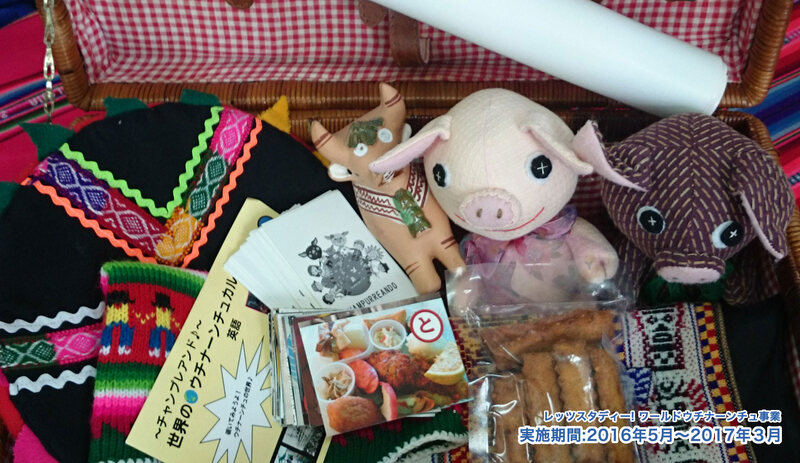 To do so, we facilitate exchange between Okinawans and Uchinanchu living overseas, holding events at elementary, junior high and high schools as well as universities, community halls and cultural centers wherein Okinawans can learn about cultures of Uchinanchu overseas. 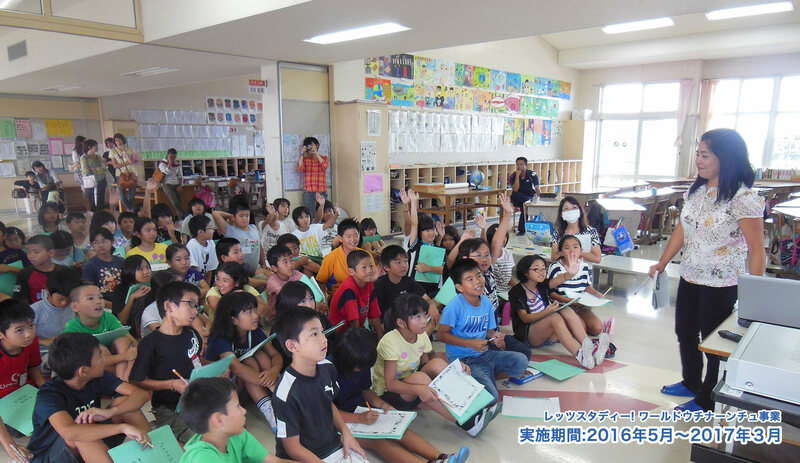 We would like to encourage youths who hitherto promoted Okinawan culture abroad – such as participants in Kenpi Scholarship Program and the Junior Study Tour Program – to join the “Let’s Study! The Worldwide Uchinanchu” Project and cooperate with us. copyright (C) 2016 Let’s Study! The Worldwide Uchinanchu Project All Rights Reserved.